Much like other Gold Coast real estate for sale, Gold Coast short sales in downtown Chicago range from affordable high-rise condos to exquisite single-family homes loaded with character and charm. The Gold Coast is perhaps Chicago’s most highly-sought after and most glamorous downtown neighborhood, so when a Gold Coast short sale opportunity knocks, be sure to act swiftly. 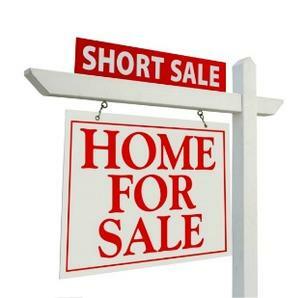 For more information on Chicago Gold Coast short sales or other short sale properties around the downtown Chicago area, contact Ted Guarnero at (312) 810 6693. And if you’re interested in Chicago Gold Coast short sales for sale, be sure to also check out short sales for sale in Lincoln Park!